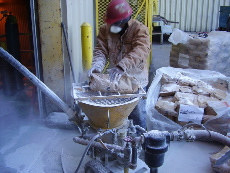 Manchester Refractory is an industry leader in the installation and supply of refractory materials. Manchester Refractory is a repair and refractory contractor. 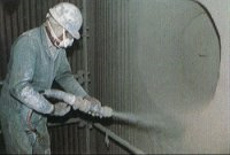 We specialize in refractory repair, and boiler installation. We serve a diverse customer base, including wood and paper mills, utilities, manufacturers, hospitals and universities. 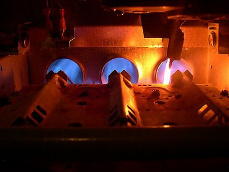 We install, service, and repair Furnaces, Kilns, Boilers and Incinerators of all types.In addition to our services, we sell also refractories. We stock refractories in our warehouse for easy delivery throughout the UK. We also sell custom-shaped refractories that we fabricate to suit a variety of applications. We hope you always consider Manchester Refractory for your boiler repair and refractory needs, and we look forward to building a meaningful relationship with you.